Need help with your application? Check out our dedicated FAQs. Once you’ve applied, check your emails*: You’ll receive an acknowledgement and, later on, the outcome of your application. Please be patient! There will be a few weeks’ delay between acknowledgment and outcome notifications. 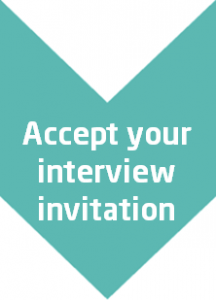 Check your emails*: you will receive your interview invitation by email. It might also ask you to bring along certificates, forms or a piece of class work. 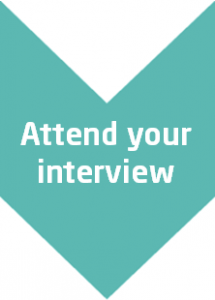 Log in to ‘My Application’ online account to accept or ask to reschedule your interview. Come on the date, time and location specified in your invitation. Remember to bring along certificates for the qualification(s) you hold. You might also have to bring along other documents, forms or piece of work which would have been requested in your interview invitation email. Log in to ‘My Application’ online account to accept the place you’ve been offered. 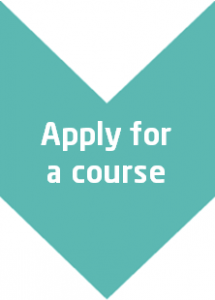 If you have applied to more than one course, you MUST withdraw unwanted applications and offers. If you have received a conditional offer, send in proof that you have achieved the required qualifications. Check your offer email* for instructions. You must have been offered and accepted a place to be able to apply for Funding. Check your emails*: once you have accepted a place, you will receive an invitation to apply for Funding. 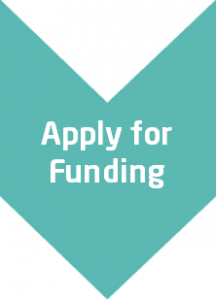 Follow the instruction to access, complete and send in your Online Funding Application. 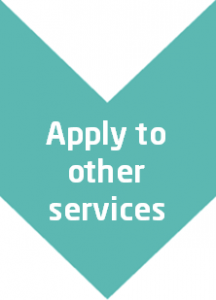 West College Scotland offers a wide range of services to ease each student’s journey. 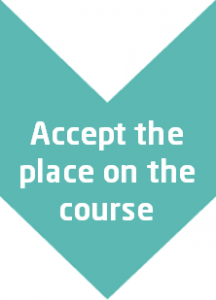 Once you have accepted a place on a course , make sure you contact the teams from whom you might need support. These include: Nurseries, Extended Learning Support; Looked After & Accommodated, Care Leavers or Care Experienced; Student Counsellor; Chaplaincy & Spiritual Care. Pop into your campus’ Student Advisory Services any time between 10am and 3pm to get your photograph taken for your student card. Once we have taken your photograph and when you become a fully enrolled student, our Student Advisory Services will be able to issue your student card for you to pick on your first day of study. 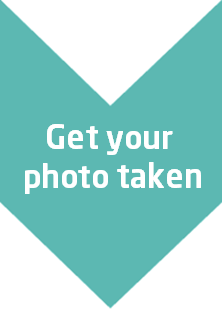 If you are a continuing student, we will re-use this year’s photograph on next year’s card unless you tell us before the end of June that you want to have a new photograph taken. In this case, please contact Student Advisory Services. Check your emails* for invitations from your Faculty Administration Office. There might be some prep work to carry out, such as uniform-fitting or short courses. Attend the Induction Day in August. You will get essential information about the College, your course and timetable. Check your emails* for an invitation to Induction from us. Check your emails*: once you have attended Induction, we will send you a link for enrolment. 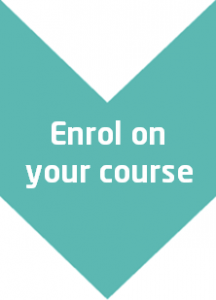 Enrol as quickly as possible, to formally accept the place on your course. Our Student Advisory Services will issue your student card when you become a fully enrolled student. 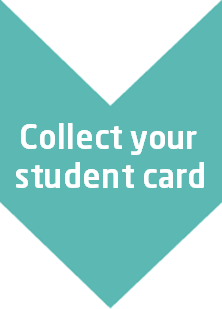 If you did get your photograph taken before or during the summer, your card will be ready for collection from Student Advisory Services on your first day of study. Comply with the 7 Ps of a Successful Learner: be Present, Punctual, Positive, Polite, Prepared, Proud and Proactive! Good luck from everyone at West College Scotland! * All correspondences will be sent to the email you have used to create your account in the Online Application system. Please regularly check this mailbox, including your spam/junk mail folders.